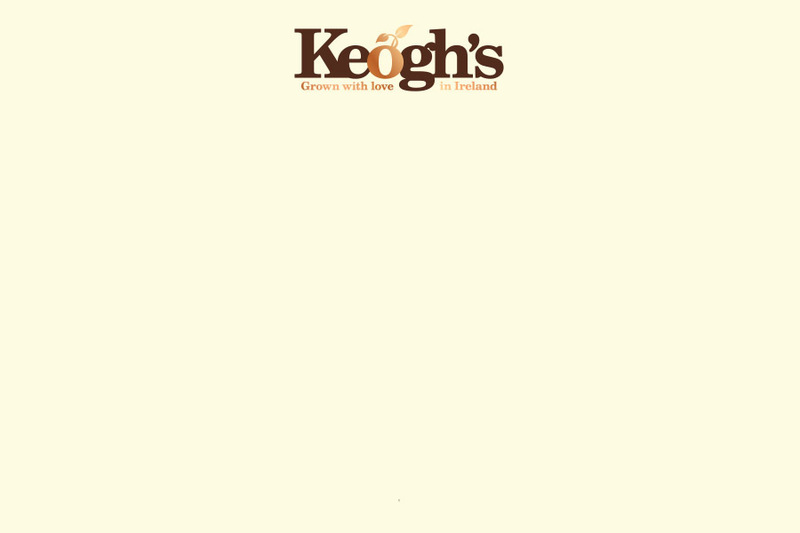 We’ve been farming the fertile lands of North County Dublin for over 200 years. 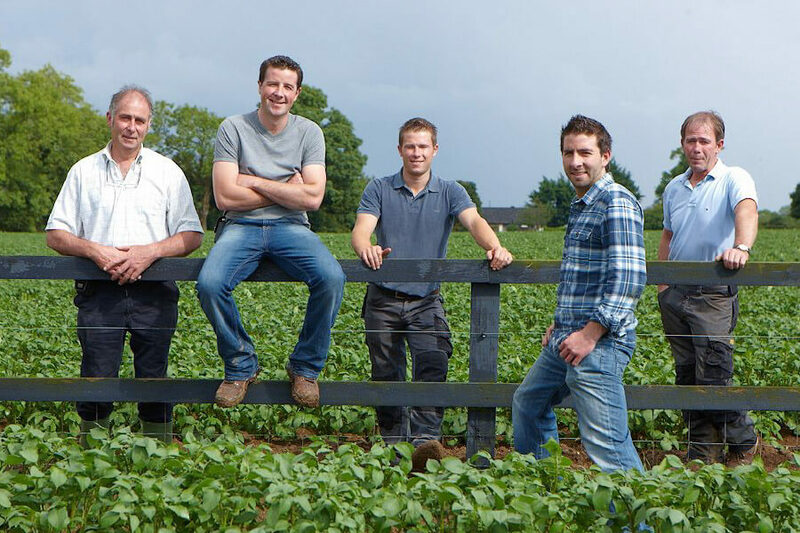 Fast forward to today and our family has grown to include more than just flesh and blood; we’ve got an amazing team at the farm and some very special collaborators who supply us with the unique Irish flavours, all of whom we consider as family none-the-less. 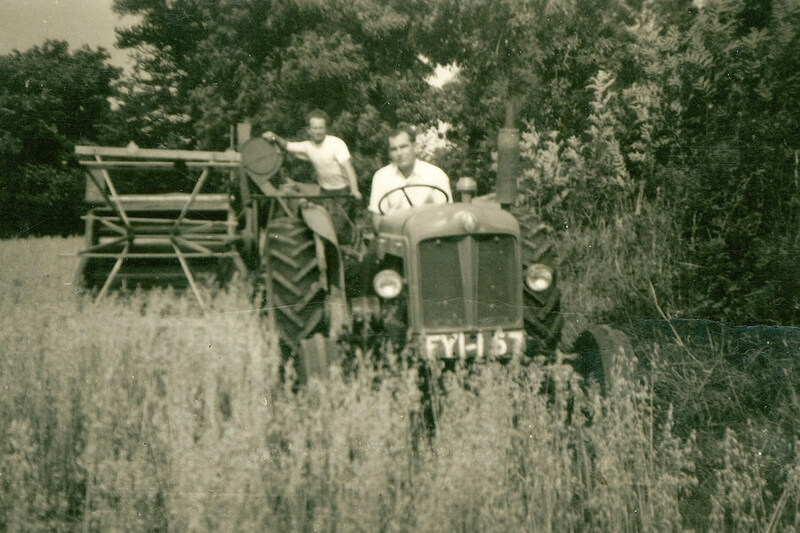 We love working with committed and inspiring people to create something our grandparents would be proud of. 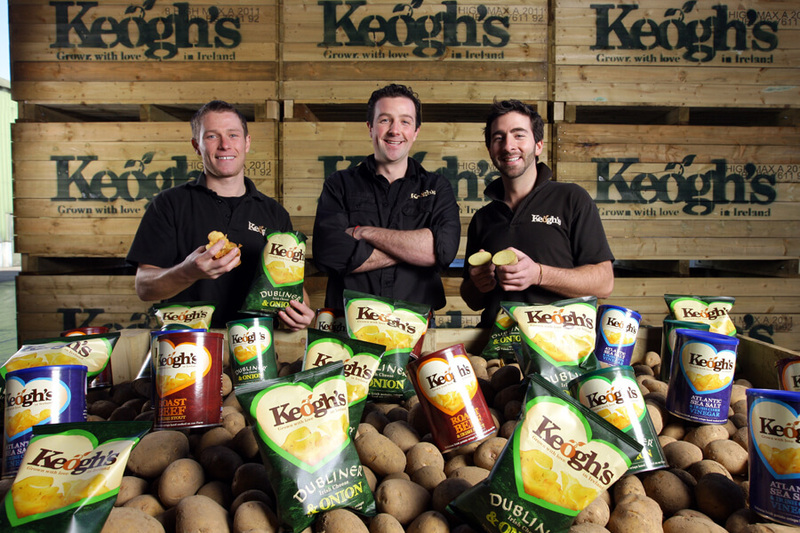 From our proud family heritage, hard work and passion for quality, we at Keogh’s farm are committed to producing Ireland’s finest potatoes, crisps and snacks that are truly…Grown with Love in Ireland. 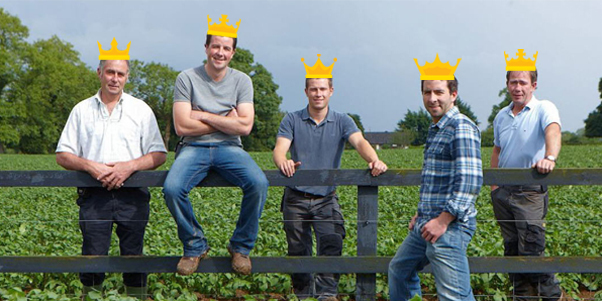 We’ve been farming the fertile lands of North County Dublin for over 200 years…here’s to the next 200! 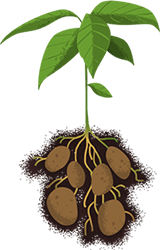 We have a passion for quality and are dedicated to only producing the best products – from planting right through to harvest. 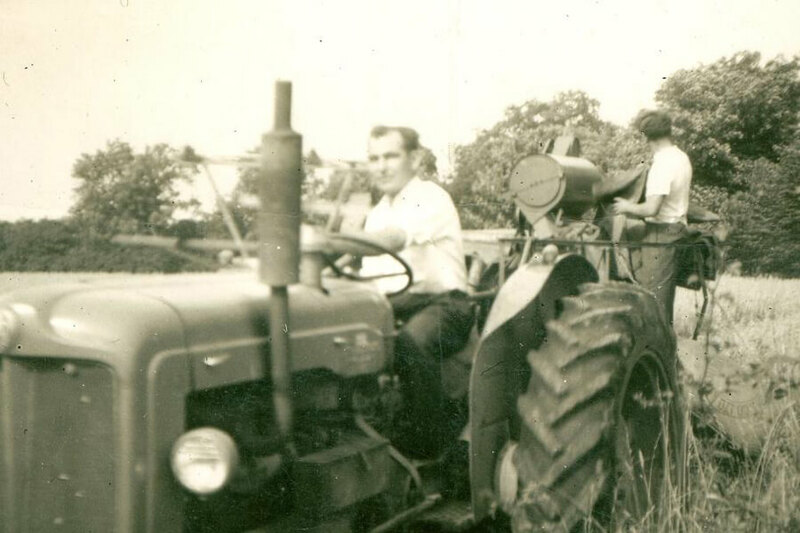 Our family have been farming the land for over 3 generations supplying the fresh produce market with potatoes grown on the farm in North County Dublin. Our crisps are cooked in Kettle Fryers brought over from Pennsylvania in the USA. 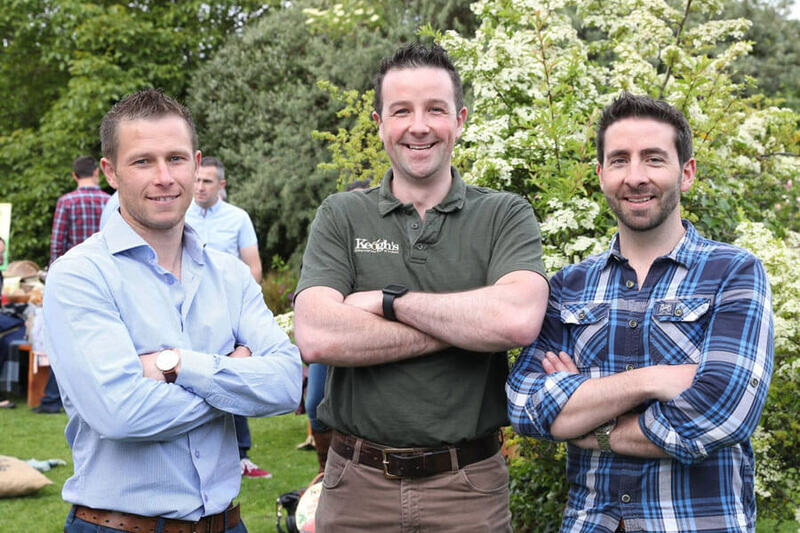 We now have three – each has their own name – Eimear, Lyndsey and Patty! 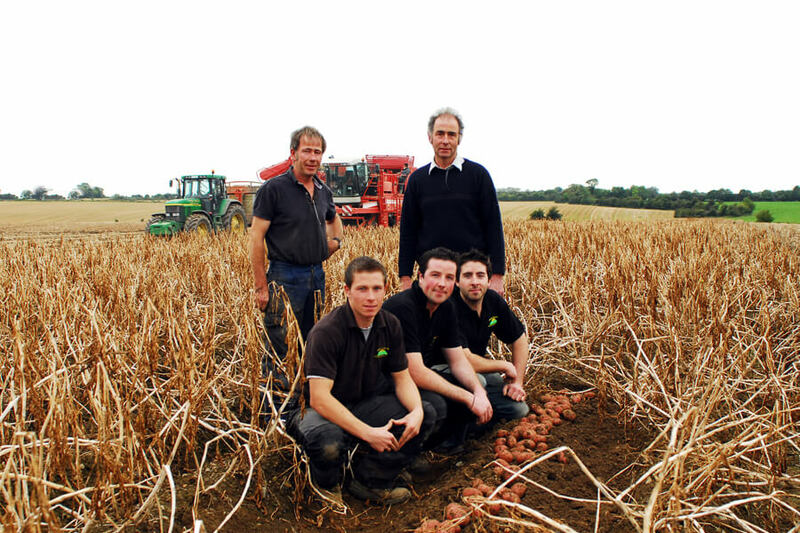 Our family is at the heart of everything we do – we wouldn’t put our name on the bag unless we believed in what we do!  Now and always.